Mi amour! 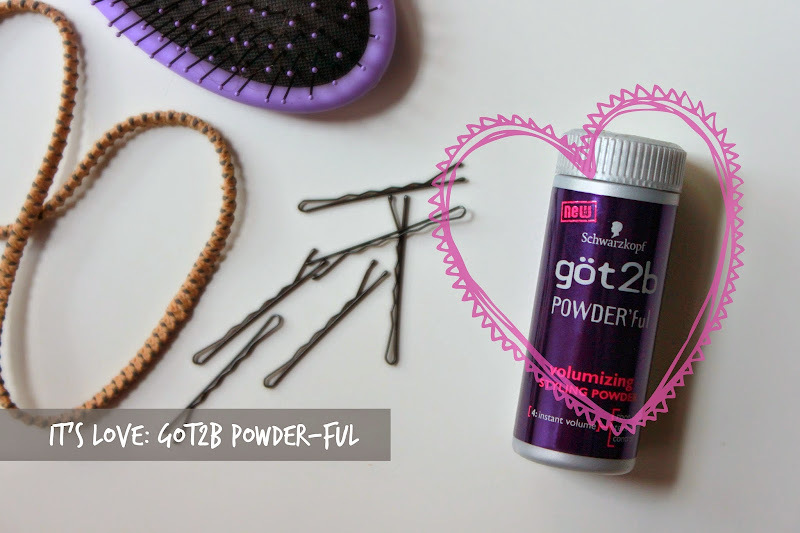 got2b Powderful! You've captured my heart! I am yours! Have I sufficiently creeped you out? I can't believe it's taken me quite so long to mention this magical dust. I've been using it for months and I think it's because it's such a staple for me that I sort don't think twice about it. It would be like raving about the brand of cotton balls I use. It just never crossed my mind. 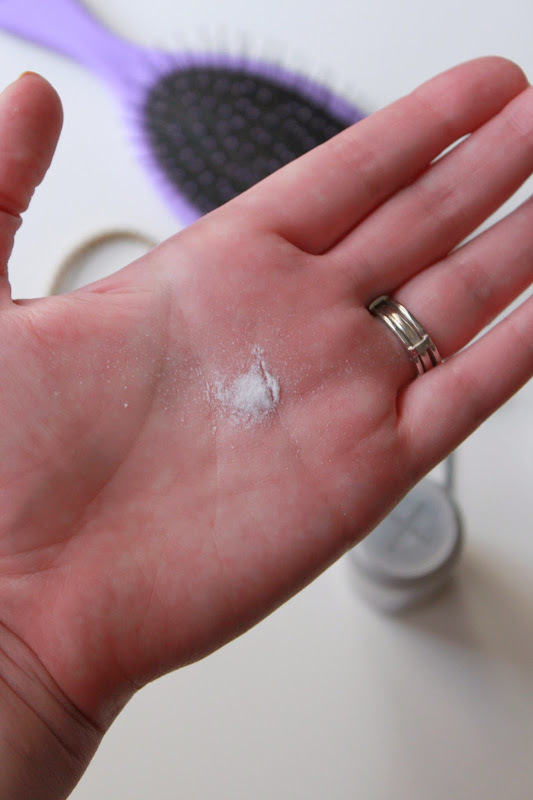 Before getting this, the concept of a powdered volumizer was foreign to me. I always thought volume came from shampoo or root boosters or mousse (or a lot of backcombing.....). But I heard one of my favorite YouTubers mention it and, for only $3.50, I thought it was worth a shot. I've been forever hooked. It's formula is a superfine crystal-y dust that you sprinkle at your roots. 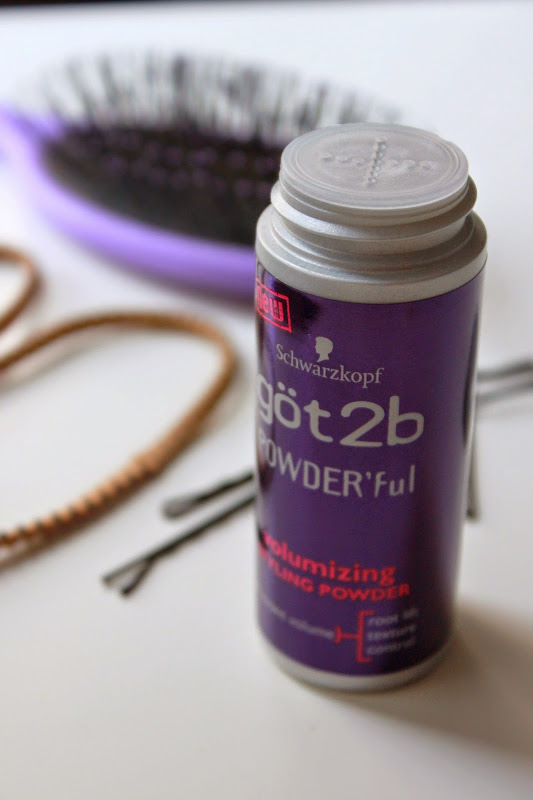 It provides instantaneous grip to your hair and with a little fluffing, you can get may-jah volume. Like, maybe you'll be embarrassed by how much volume you get (I don't know that feeling though). Be warned: a little goes a long way. You need only a sprinkle around the roots to get results. However, this tiny bottle will last you a lifetime. You can pass it on to your children and their children. Family heirloom. Family hairloom. I'll stop now. You'll also notice a particular..... "grit" to the root. It makes hair feel a bit dirty but I need that "dirt" in squeaky clean hair to get texture. Texture = volume. Volume = good. 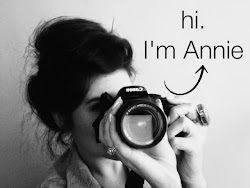 Ann happy.